London City airport has halted all flights until further notice following the discovery of an unexploded World War II-era ordnance in the nearby river Thames. Officials from the Metropolitan Police are working closely with the Royal Navy to safely remove the bomb that was located near the airport’s runway. An exclusion zone around George V dock in east London has been erected, which engineers are utilising to remove and dispose of the ordinance. “Following the discovery of a world war two ordnance in King George V Dock as part of planned development works, a 214-metre exclusion zone has been implemented as a precaution by the Met police. 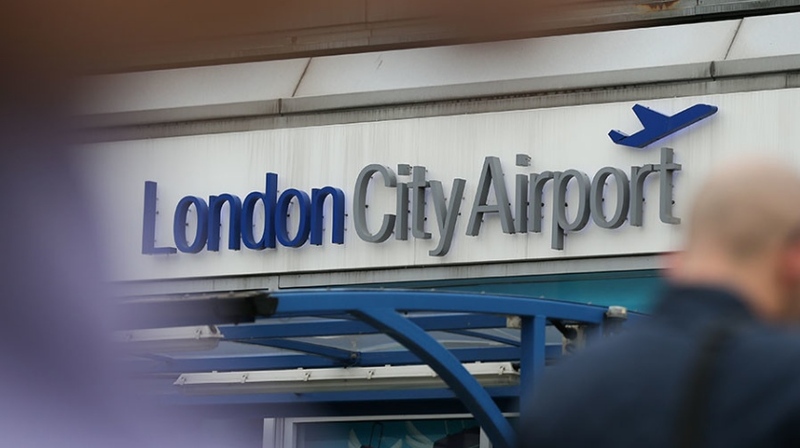 As a result, London City airport is currently closed,” a spokesperson for the airport said.